The Fairbanks Symphony Orchestra is committed to providing opportunities for children and youth to be exposed to Symphonic music. 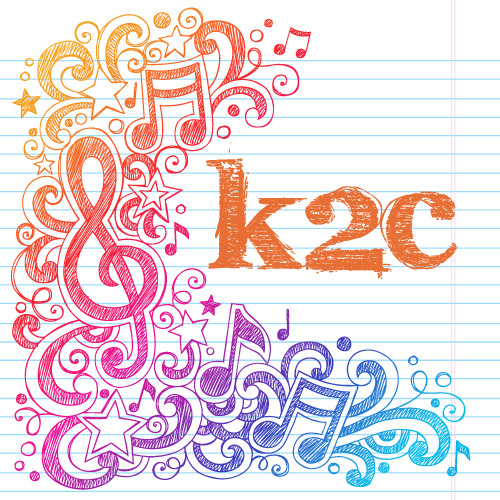 Kids2Concerts is a program that provides complimentary tickets to all the public and private schools in the Fairbanks North Star Borough School District. Each school will receive vouchers for tickets to performances by the Fairbanks Symphony Orchestra and Arctic Chamber Orchestra. Each voucher may be exchanged at the Symphony Box office for two tickets to any performance* listed on the voucher. A Donation of $50 helps to cover the cost of the tickets. To donate to this program, give online or call 474-5733. All donations are acknowledged in OPUS, our concert program. Note: * The Design Alaska Holiday Concert is not included in this program.